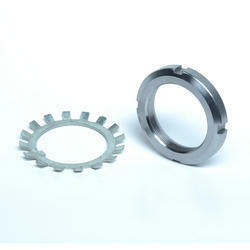 Leading Manufacturer of sleeve lock washer and lock washer from Ahmedabad. 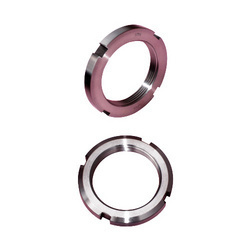 Our organization is involved in manufacturing wide range of bearing Sleeve Lock Nut as per the preferences and specification of our clients. Looking for Lock Washer ?